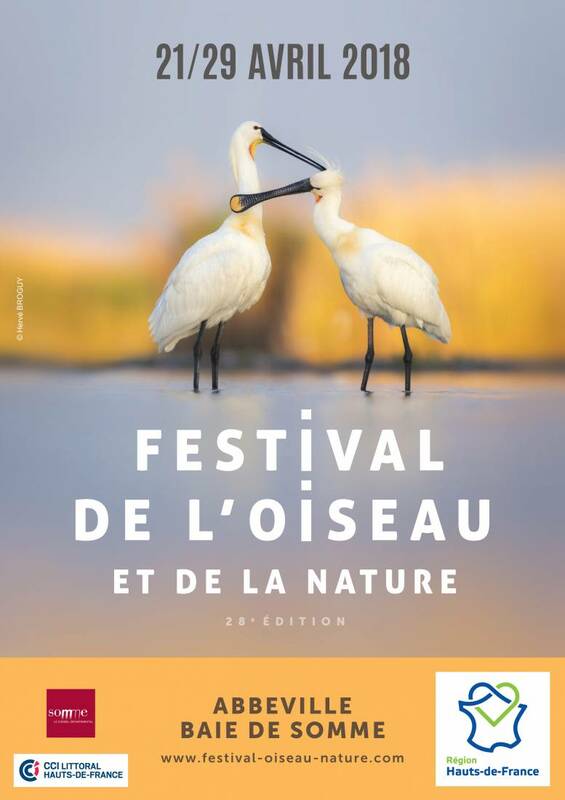 A must-see event in spring, the 28th Festival of Birds and Nature will take place in Baie de Somme and its hinterland from April 21st to 29th. 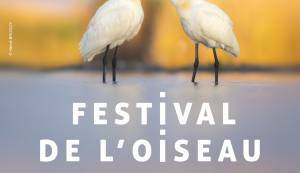 This year again, it is a rich and varied program that awaits festival-goers: nature photography, animal documentary, nature outings and children's festival. The 2018 program will once again allow the public to marvel at the beauty and diversity of nature.